October is the breast cancer month. And in Uganda a couple of friends have put up a campaign called ‘Save a breast’. Now, the notion is that breast cancer is a disease of the old women, those with cancer family history I hate to break it to you, not anymore. You and I know that times have changed. A lot has gone wrong. We are young, but we are inheriting a world full of turmoil, disease, contaminated everything including the air that we breathe. Within a few years if our leaders do not act quickly, a lot will have changed, and not for the good. So in the midst of climate change, war and disease the things that we cannot do a thing about, lies some things that we can change. One of them is being responsible for our health. So I was watching Basketball wives [Don’t judge] and one of the episodes, these girls/women go for a mammogram. 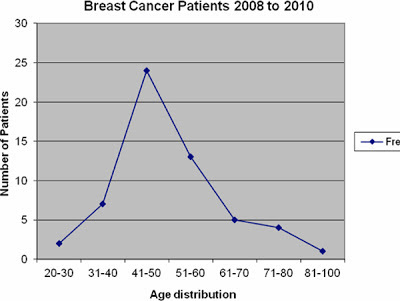 The doctor says this to them: breast cancer is high in the Caucasian women more than the black women however they have high survival rate. Interesting statistics there, they were relevant in 2012. According to the Uganda Cancer Research Institute, survival with cancer after diagnosis is <13% for all cancer sites, except breast, for which it is 46%. 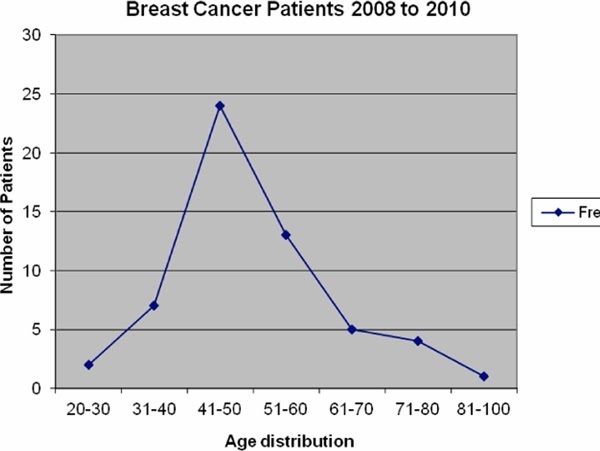 Early detection of breast cancer means that there is a high chance of treatment and cure. Being in Africa also means that we are more disadvantaged than the rest of the world. While the risk of Ugandan woman developing cancer by age 65 years is only about 30% lower than her counterpart in Europe, her risk of dying from cancer by this age is actually twice as high. A look at the statistics that Hospice Uganda has put up on their website and the picture does not look good. This clearly shows that in the recent past, the younger ones in Uganda are the ones that have been diagnosed with the disease. In a country and continent where the standard health care centers have no oncology service, no early detection or treatment and where the strongest analgesic is paracetamol, the least you can do is just sit there and not get yourself tested when there is a chance to. MEN, if you love your women, ask them to get tested. Drive them there, book them in for an appointment. I am sure that it will mean a lot coming from you than their girl friends who find it easier to talk about shoes and the men drama going on in their lives. Together, let us Save a Breast. Let us spread the pink love. This is true, I know two people that have been affected by breast cancer. A friend of mine was being raised by a single mum after his father died while he was an infant. She was diagnosed with breast cancer 11 years ago and she had been battling ever since, she was able to raise her son and get him through school, unfortunately she passed on 2 months ago. Poor chap was devastated, being an only child of your parents and having relatives who are not living near by, it was the neighbors that were there for him. Atleast now he is some what better than then. The second person was one of my brothers friends that we met when we were out one day, he is in his mid thirties by he is already worn out and tired.His wife was also diagnosed with breast cancer and he has been working twice as hard and has 2 jobs because he was trying to get her the best treatment around. Although he tried to appear jolly while with us(I was told his story after he had already left), you could tell that he was really sad inside. That was when my brother told me that I should always make sure that "She" always got checked and me as well. Breast cancer has affected those two guys in different ways, I hope no one goes through what they go through. Take your friends to have their breasts checked. and exposure! Keep up the amazing works guys I’ve added you guys to oour blogroll.